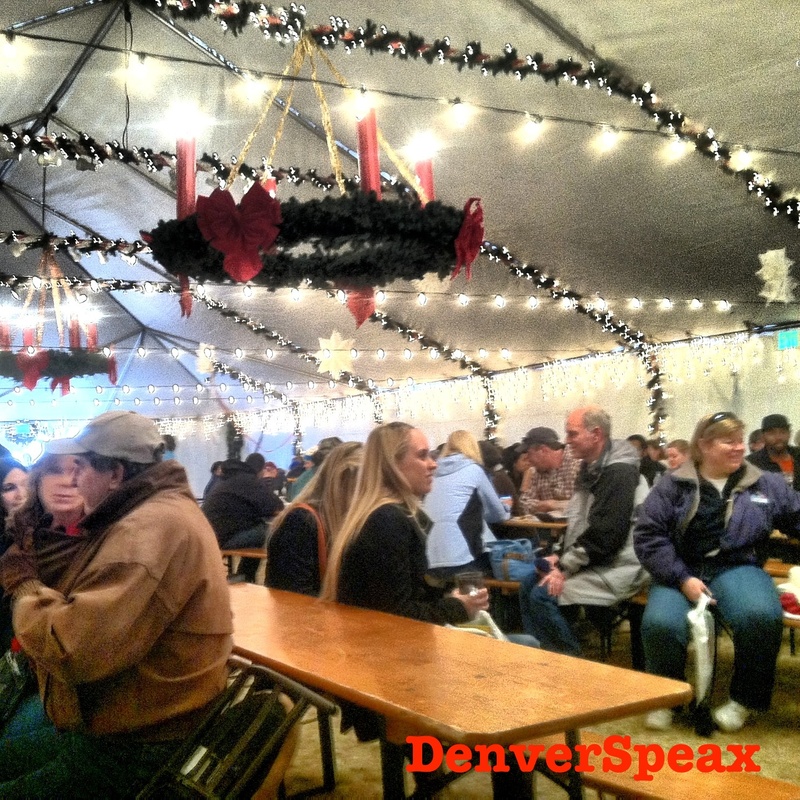 If you haven’t been, check out the amazing items at the Christkindl Market in downtown Denver. From ornaments, hats, treats, to authentic coo coo clocks – the market has everything, and from what we saw, at a great price. The vendors are friendly and helpful with crossing people off of your “To buy for” list. Not quite down with the shopping? No problem – check out the performances, mulled wine, and beer located in the white tent! On your way to the tent, authentic German food for sale line both sides – get a bite to eat and enjoy great Christmas performances while warming up. 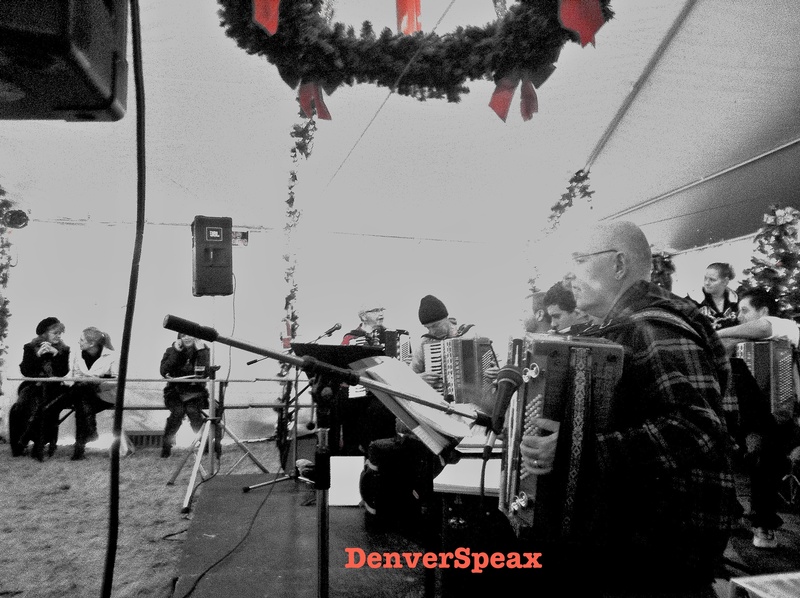 Make sure you visit the Denver Christkindl Market before the season’s over – help yourself to a mulled wine and get in the spirit! We’ll see you there.